In the world of crispness, it’s all about the bubbles. Or at least, the sound of bubbles popping. Studies at Oxford University have shown that when we bite into a surface filled with small brittle cells, each fracture releases a quick burst of high-frequency sound. The more fractures in a bite, the more bursts of sound, and the more crispy the food seems to be. So how do we make things super crispy? Why, we add bubbles. Through carbonation to be exact. 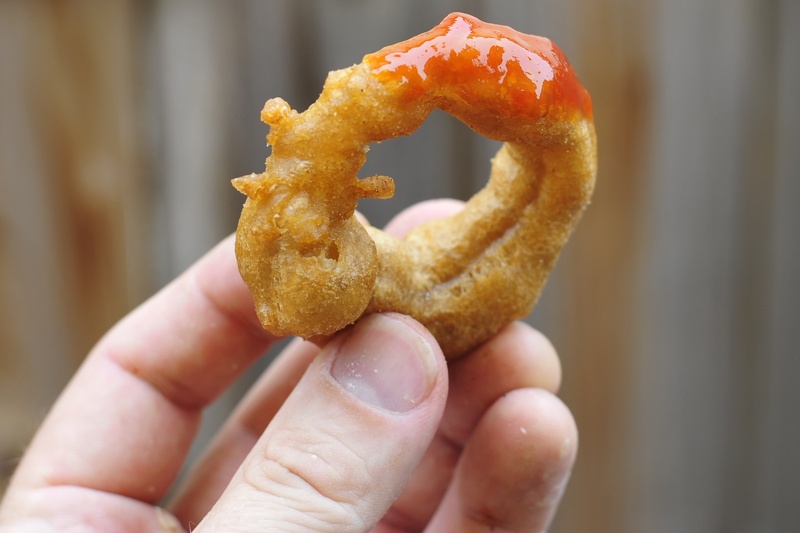 Let’s try it out with onion rings. 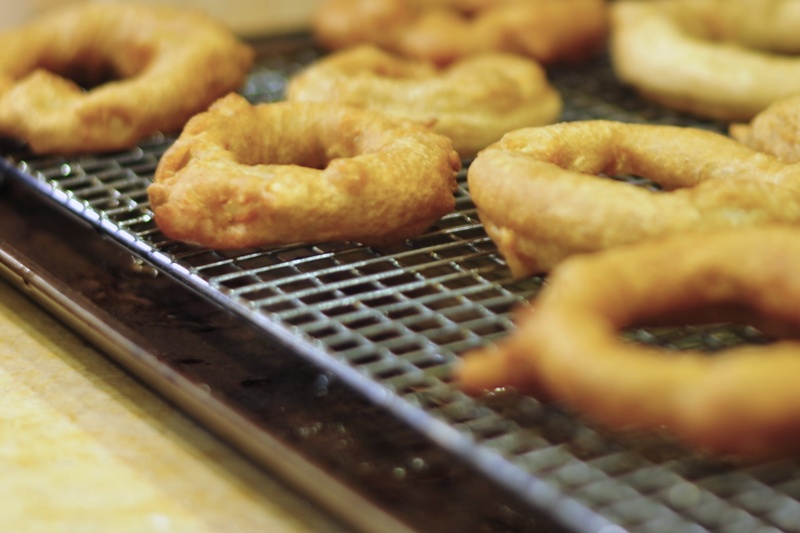 We can’t just make onion rings, though. 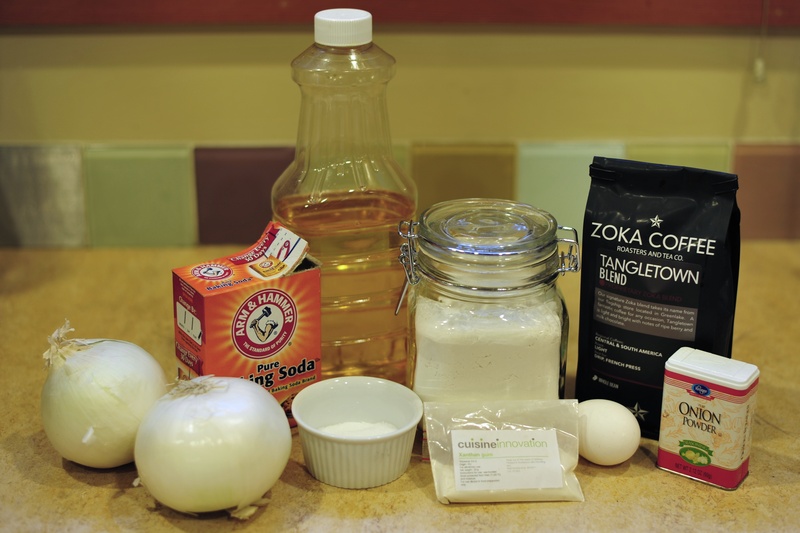 We have to make cool, “molecular gastronomy” rings. How about coffee flavored? Yeah, I’m in Seattle – that’ll work just fine. So I opened up my copy of Ideas in Food: Great Recipes and Why They Work and went at it. First up was to brew some coffee. 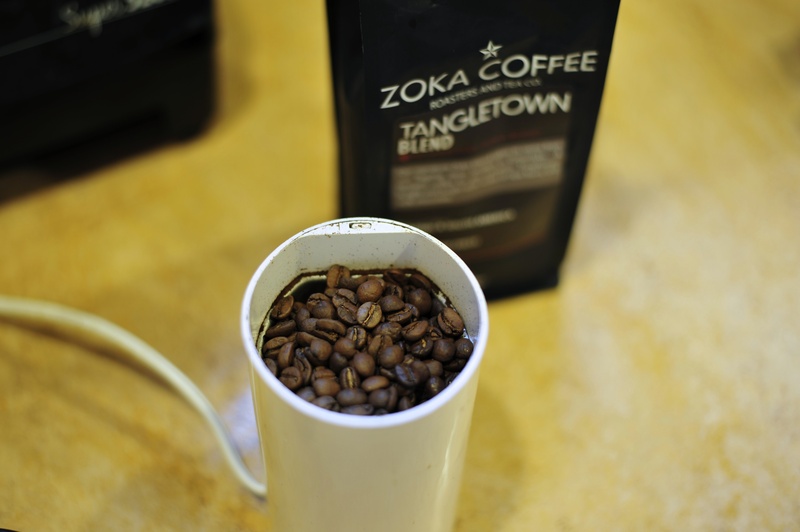 Luckily, the recipe doesn’t call for an entire french press of the stuff, so I was able to have a cup of java while I cooked. It can be just as good as a glass of wine while in the kitchen, I tell you. The tiny bit of xanthan gum in the recipe helps the batter stick to the onion slices and keeps it from separating. Oh, OK! But my scale to measure grams to .01 accuracy isn’t working anymore. I didn’t want to add too much otherwise it will be way too thick. 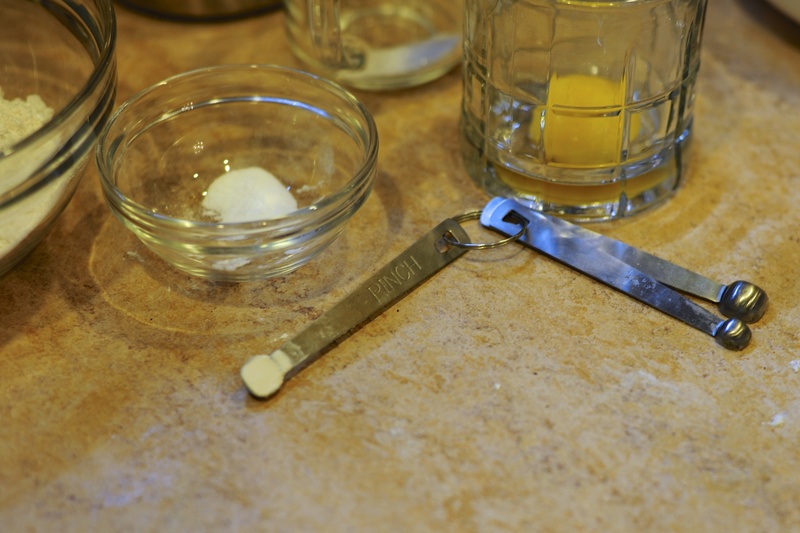 Luckily, I have a measuring spoon from an old kit from Cuisine Innovation that measures .2 grams of xanthan gum exactly. A “pinch” of it, to be exact. No, really. So I dumped in all in the blender and made a nice coffee-infused frying batter. This would normally be the last step, but there’s one more to go. Bubbles need to be added to the batter. So, I poured the batter into my whipping siphon, charged it with a CO2 cartridge, and dispensed into a bowl. 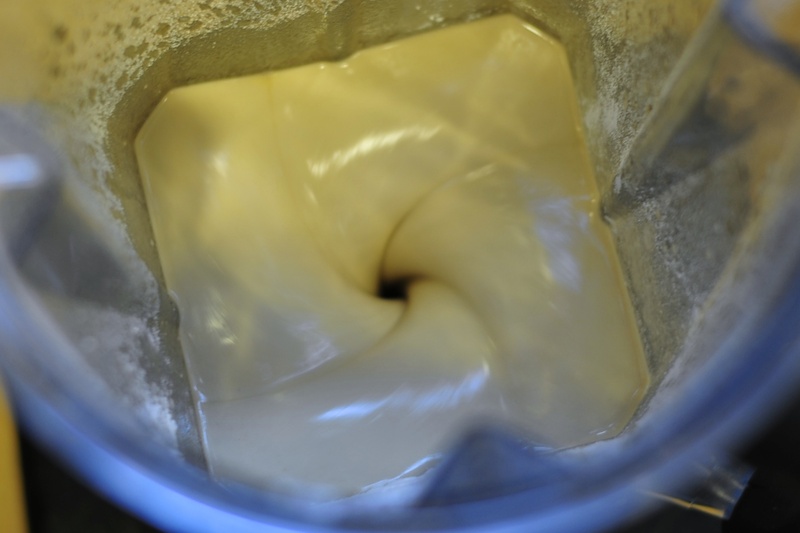 A nice bubbly batter awaited the rings. 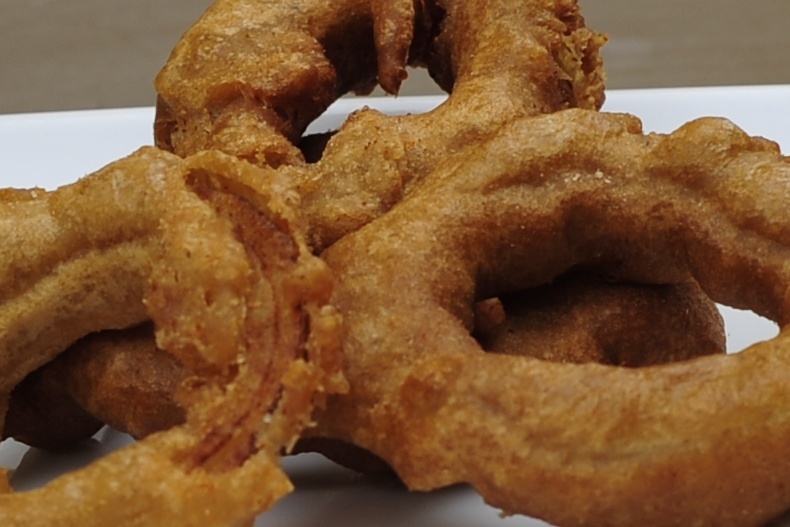 From there I made a combination of flour and onion powder to dredge the onion rings through, then dipped them in the batter, and fried them to a golden brown. But, I wasn’t done. They also recommend beef seasoning and smoked ketchup for the rings. These were pretty easy. 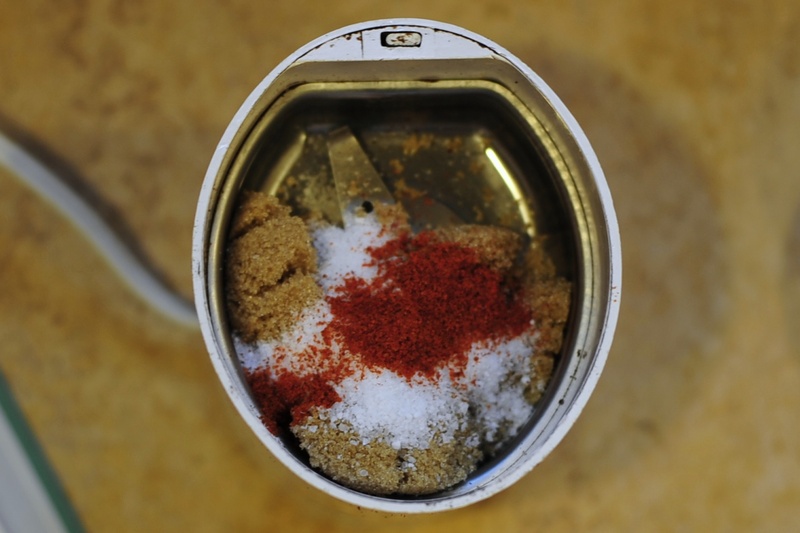 Take sugar, salt and cayenne pepper. Grind together. OK, onto the next one. This one was a bit more difficult. It requires cold smoking the ketchup, which requires a smoker. I don’t have a smoker. But the other day I was barbequing up some pork chops and ears of corn and I thought, hey, why not? 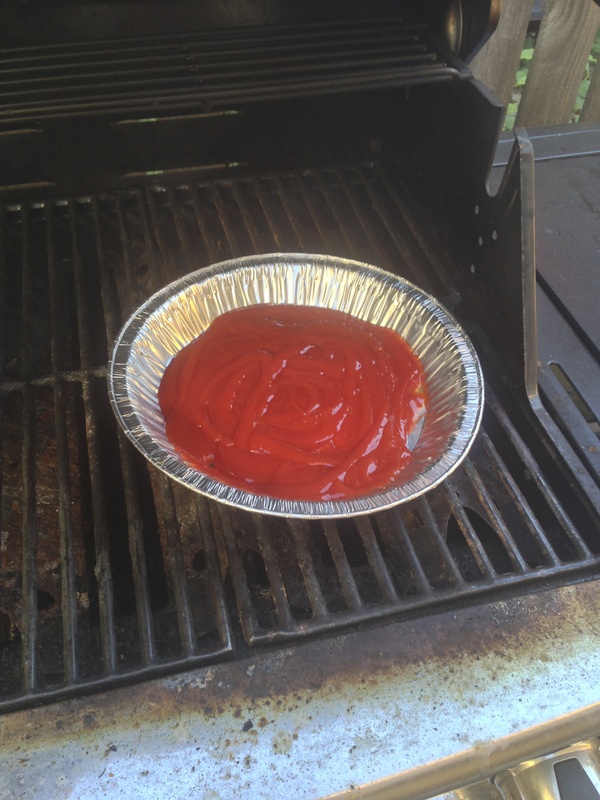 I threw some ketchup in a pie pan and put in the grill where the gas wasn’t on. Did it work? Well, kinda. Probably could have used much more smoke for a longer period of time, but there was a detectable change in the flavor. Sometimes you have to improvise. While the rings were cooling on the rack, I sprinkled the beef seasoning on them and they were ready to be chowed upon. So how did they turn out? Some were crispy with lots of sonic burst action. Others were very puffy. 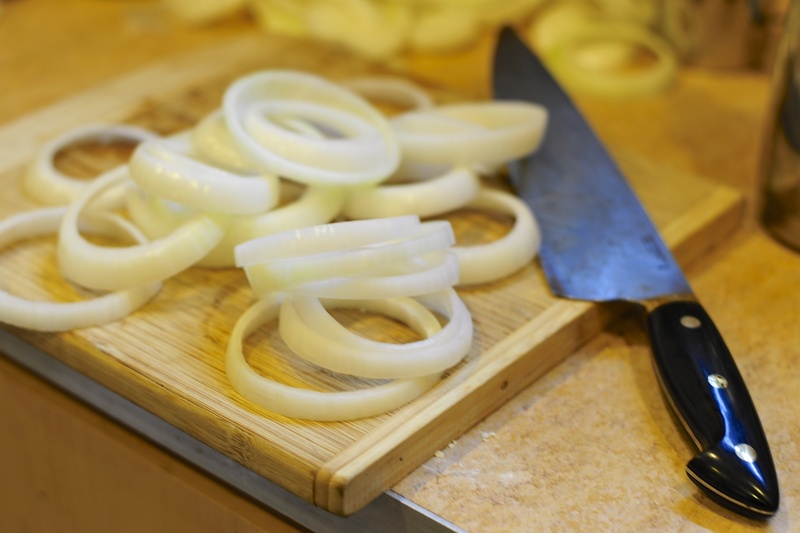 I didn’t do one crucial step – shake the excess batter off the onions before going to the fryer. Maybe the xanthan gum worked too well to stay on the rings. 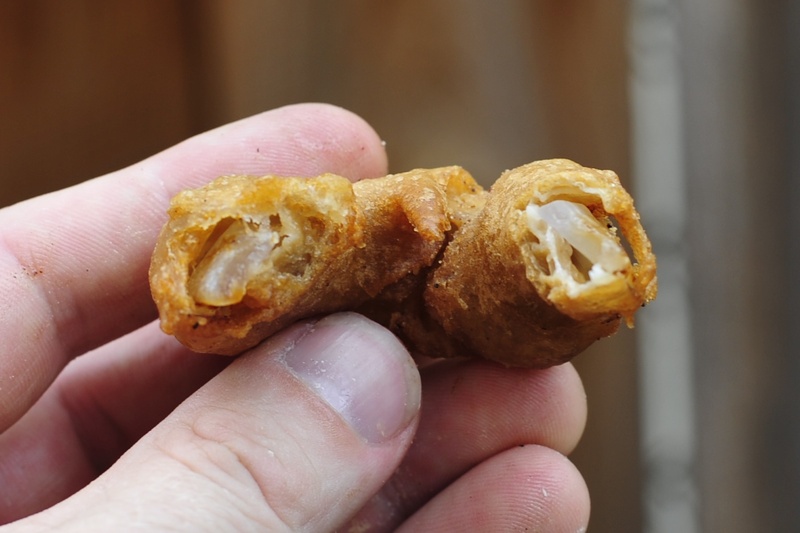 In any case, some were over battered and had a chewy texture – just the opposite of what I was going for! So shake them onions like a baby rattle! I also didn’t quite taste the coffee as a distinct flavor. 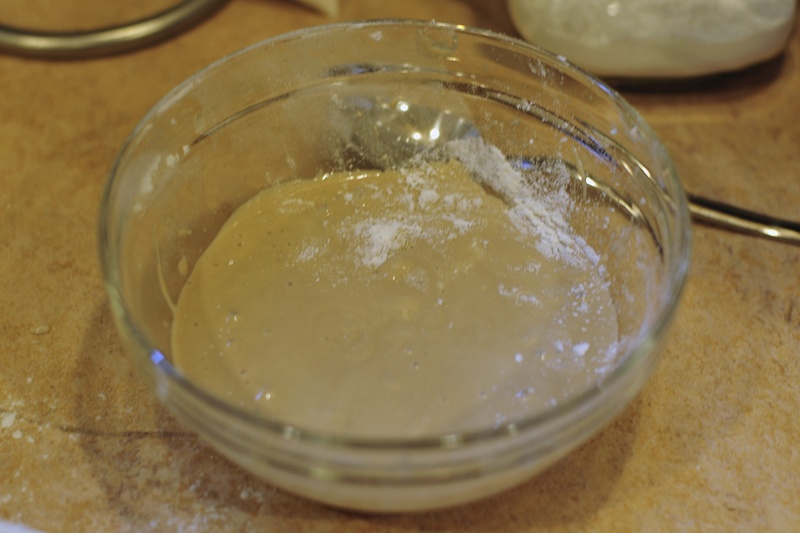 I think next time I’ll add some finely ground coffee beans to the flour/onion powder mixture to enhance it. That way I can be sure that as I crunch into a thousand little batter bubbles, I will end up completely wired too. It’s like pre-empting a food coma after lunch. Just another reason why the New Cookery is totally awesome. 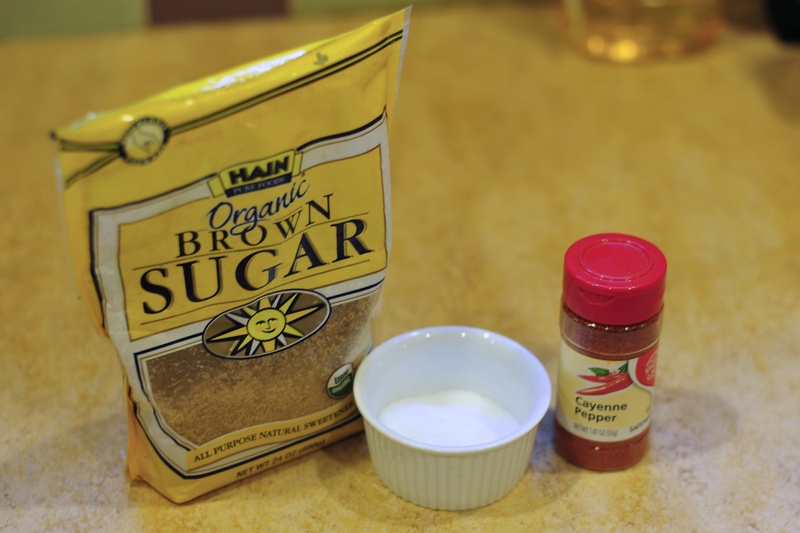 You should add coffee to the flour / onion powder mixture… as a matter of fact I would say that mixture should be mostly coffee. Can we see a recipe for the batter? At the end of the post you’ll see I indeed thought the same thing! 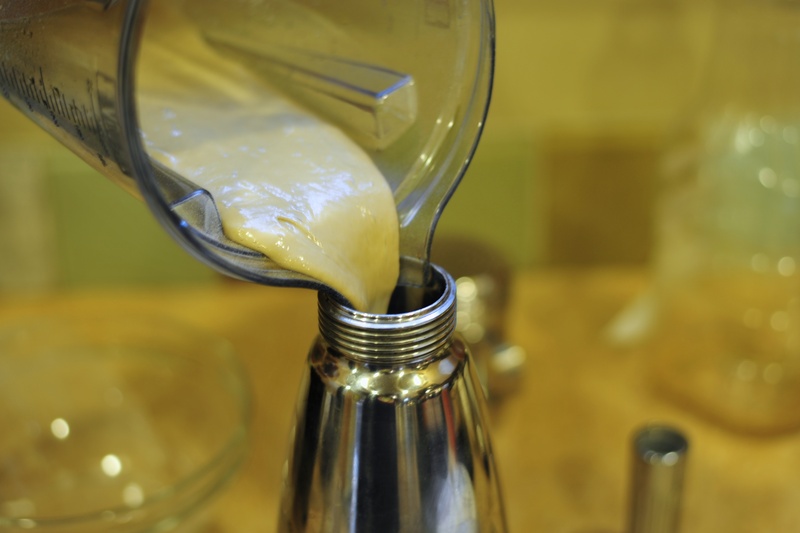 You can find the batter recipe in the book Ideas In Food: Great Recipes and Why They Work. Have fun! Great post! Dude, I read you used a Co2 cartridge, but I understand regular whipping siphon capsules are actually Nitrous oxide, so two questions: Did you use a soda siphon (which regularly use Co2) or an actual whipping siphon? And, will any of those two work equally? Thanks! Fun!! Glad to see you back.